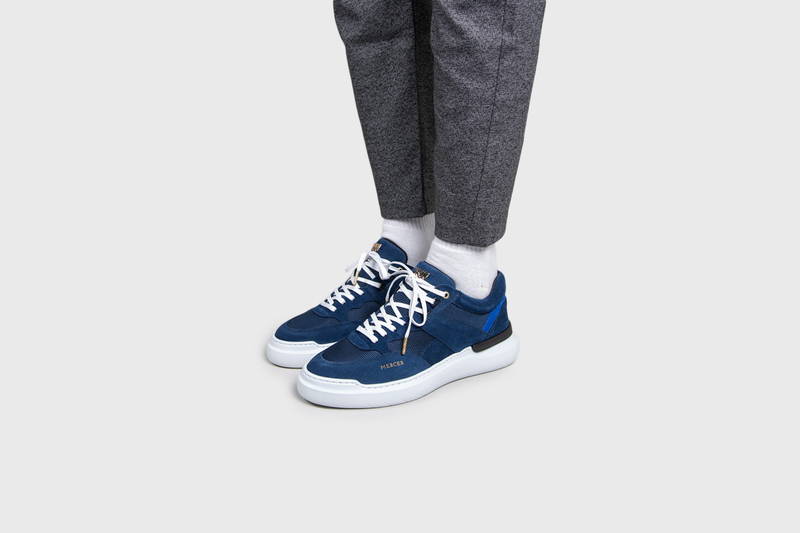 The Backspin is a tennis inspired lowtop silhouette, made for every day casual wear. 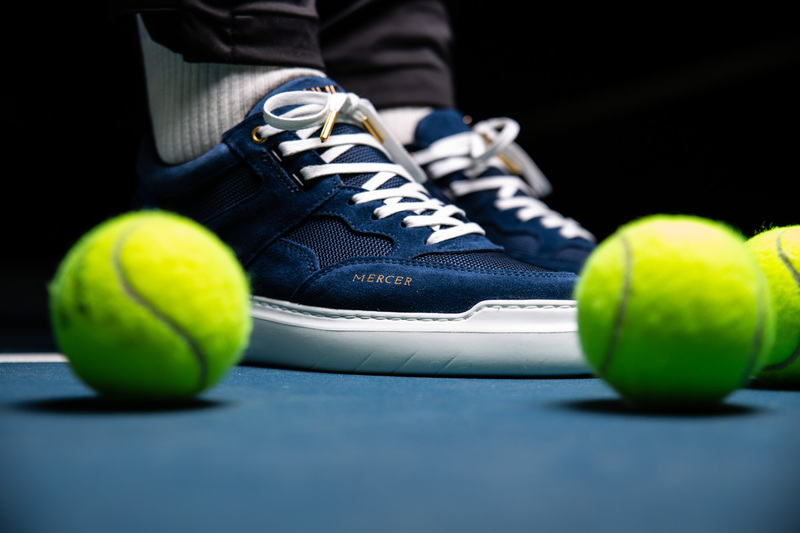 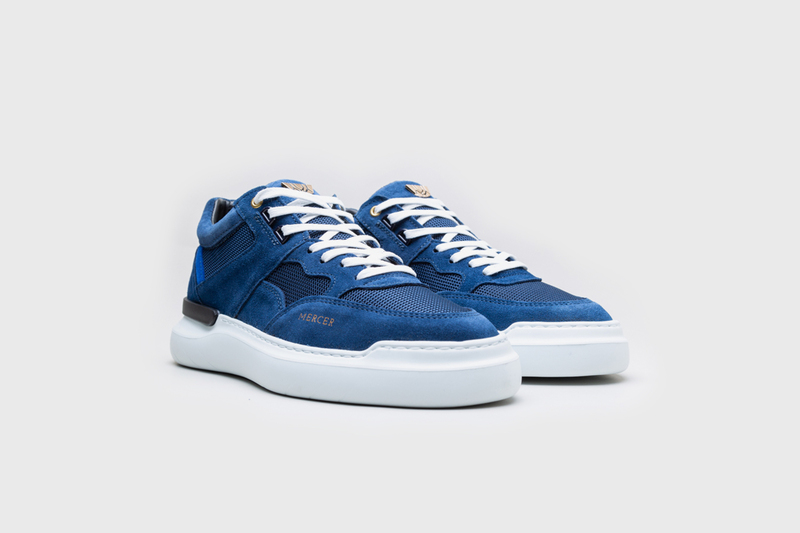 The colorway is inspired by Australian Open, which is one of the four Grand Slam tennis tournaments.This particular release is handcrafted in Europe with high-quality, buttery soft Italian suede. 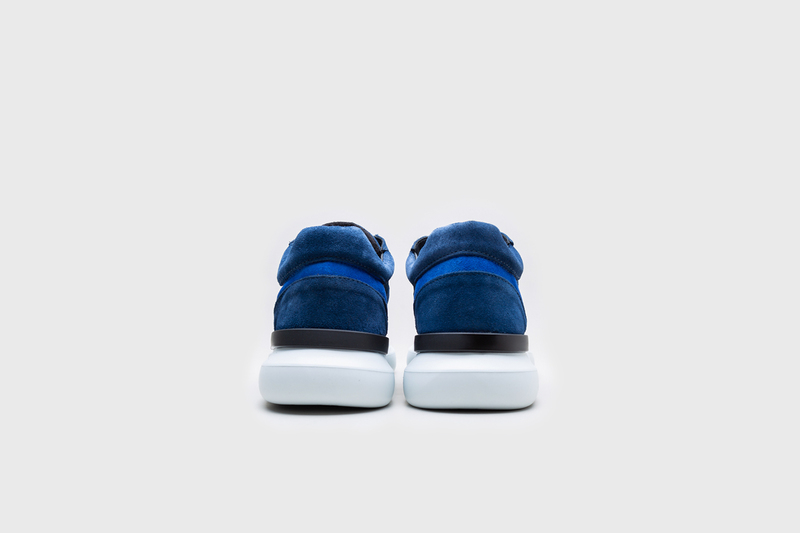 Sits on top of our “BLOWTECH” lightweight sole, which has been designed exclusively by and for Mercer Amsterdam. 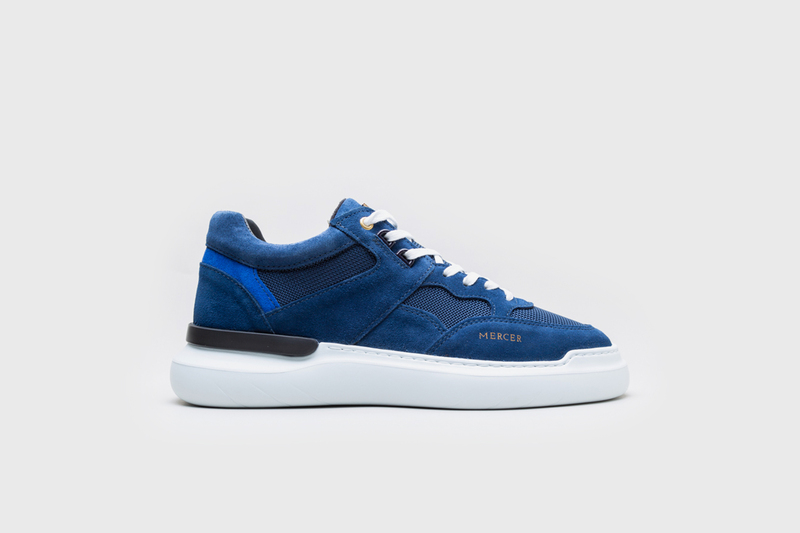 Comes in a branded Mercer Amsterdam box, with a printed dust bag.